Sapphire is a gemstone that loves a party. Whether it�s a birthday, birth, graduation or wedding, Sapphire is always an appropriate gift choice. Sapphire loves a celebration so much that it had a front row seat to the Royal wedding: Kate Middleton (now known as the Duchess of Cambridge) wore the late Princess Diana�s magnificent Sapphire engagement ring. We are proud to offer you a fantastic selection of Sapphire jewelry featuring unique and fashionable Sapphire rings, pendants earrings and matching sets. 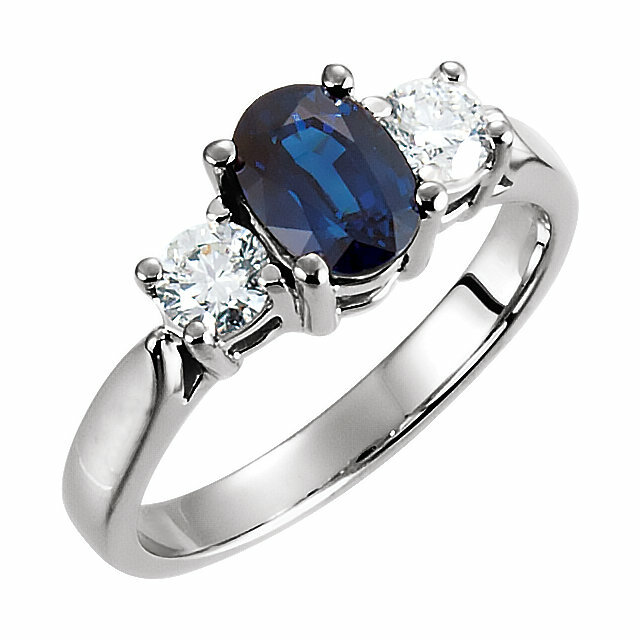 There is nothing more stunningly gorgeous and elegant than a Sapphire ring. While many people think of the traditional blue variety when they think of Sapphire, Sapphire actually comes in many other colors including: pink, yellow, red, purple and orange. 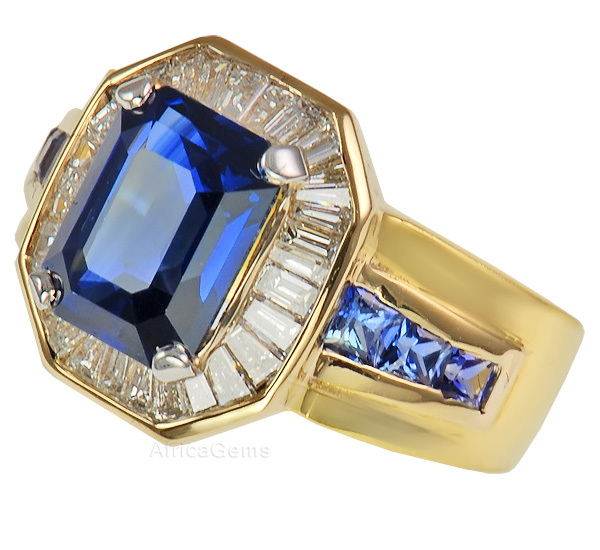 At AfricaGems we carry breathtaking Sapphire rings in almost every color of Sapphire and some of our amazing designs include many colors of Sapphires artfully paired together. For the traditional Blue sapphire lovers, we have a vast array of Blue Sapphire rings including many Blue Sapphire Engagement rings. Express your love with the gemstone that represents fidelity, loyalty and relationship building. Check out all of our amazing Sapphire rings! Does anyone else remember that great line from the �Circle of Life�: �But the sun rolling high through the sapphire sky keeps great and small on the endless round�.It�s the circle of life�. (If anyone feels the need to sing out loud that�s perfectly normal!) Anyway, the image of a Sapphire sky has always seemed so beautifully majestic. 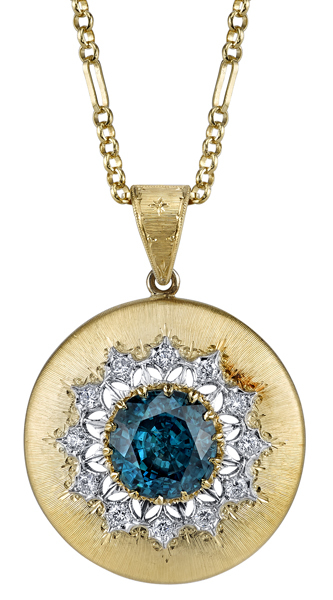 To us, our collection of Sapphire pendants captures the magnificence of that Sapphire sky. 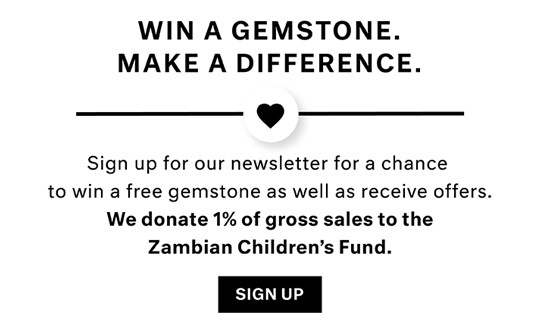 And perhaps it�s going too far to say that the stunning Sapphire gem dangling from a chain can be compared to Simba being held over the cliff. Too far? Well regardless of any other Lion King connections, our discount Sapphire pendants are undeniably beautiful and make a great gift for any woman. 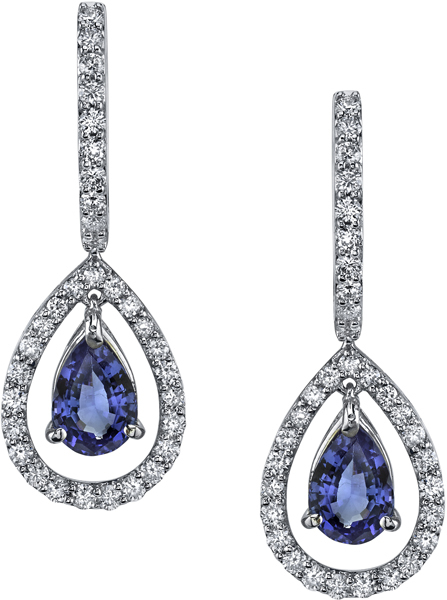 If you truly love Sapphires than you absolutely must take a look at our Sapphire earrings. All of the regal splendor of Sapphire can be seen in this section. We also have a line of dragonfly Sapphire earrings in many colors, and those are especially cute for younger girls. For those who are just crazy for Sapphires, we sell sets of matching Sapphire jewelry. These jewelry sets feature matching Sapphire rings, pendants and earrings sold at a discounted price. FREE shipping on all Sapphire Jewelry.